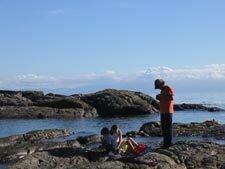 There are endless activities in and around Victoria. 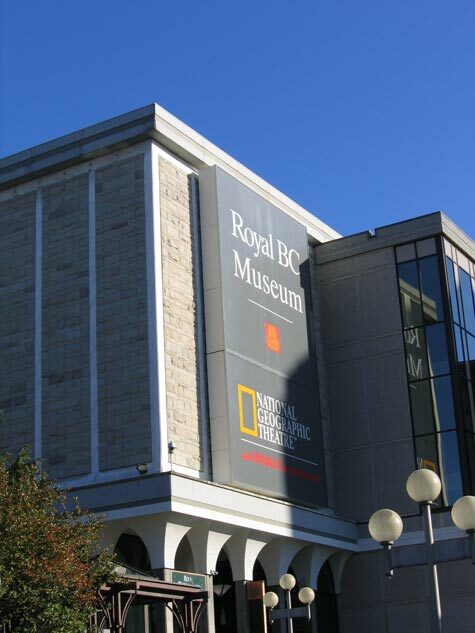 Close to Wayside and within walking distance, you will find beautiful beaches, a friendly neighbourhood shopping centre, and Oak Bay Village with its tea rooms, book store, antique and gift shops. Just around the corner from Wayside House is the world-famous Abkhazi Gardens. 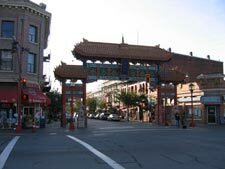 Downtown Victoria, well known as the Garden City, is a 10 minute drive away. 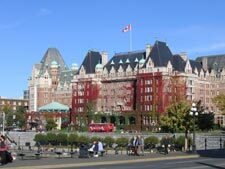 The cityscape includes a very active Inner Harbour, the well-known Fairmont Empress Hotel where you can go for afternoon tea, the Royal BC Museum, the Provincial Parliament Buildings and interesting shopping experiences. 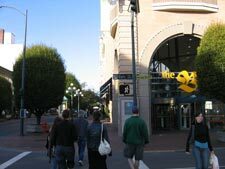 Bus access to and from downtown Victoria on the #7 bus route is available within a block of Wayside. Further afield, but well worth the trip, is the world-renowned Butchart Gardens. Buses run from downtown Victoria to the Gardens on a regular basis throughout the year.